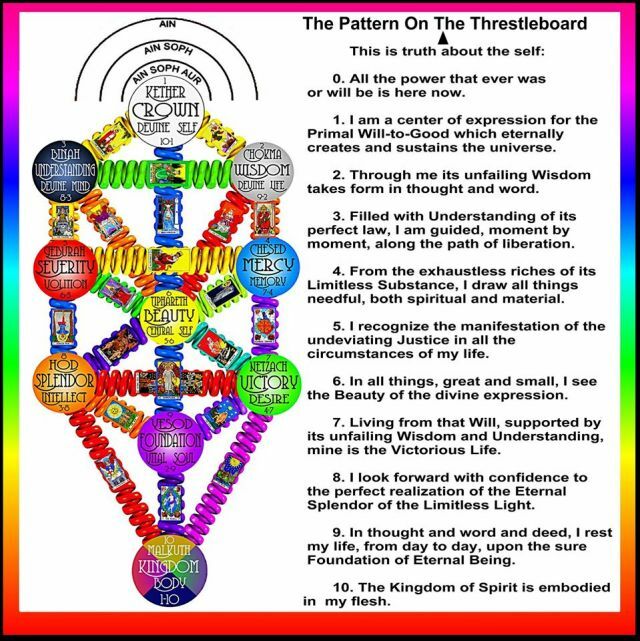 The Pattern on the Trestleboard is a set of statements relating to the ten Divine Emanations of the Tree of Life of Qabalah (Kabbalah). It is both an affirmation of Reality and a meditation technique. 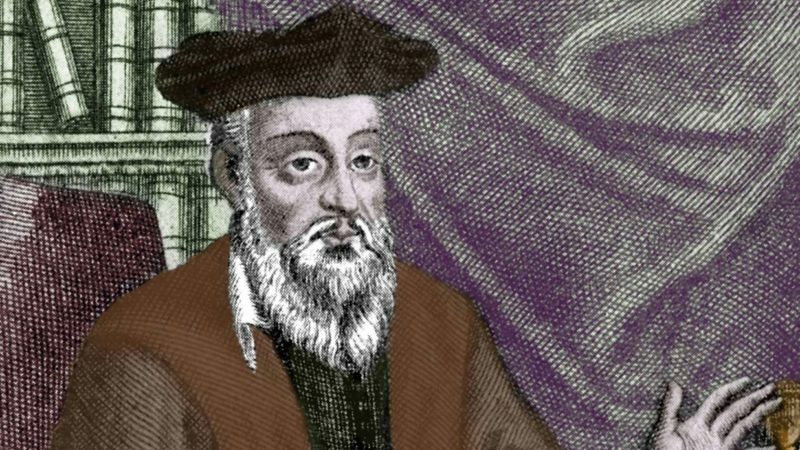 the ancient Jewish tradition of mystical interpretation of the Bible, first transmitted orally and using esoteric methods (including ciphers). It reached the height of its influence in the later Middle Ages and remains significant in Hasidism. This is an affirmation my grandmother told me many years ago. ” I am whole; perfect; strong; powerful; loving; harmonious; and happy.” She said to repeat it 3 times when using it. The Pattern was created by Paul Foster Case who established the Builders of the Adytum,The Builders of the Adytum (B.O.T.A.) 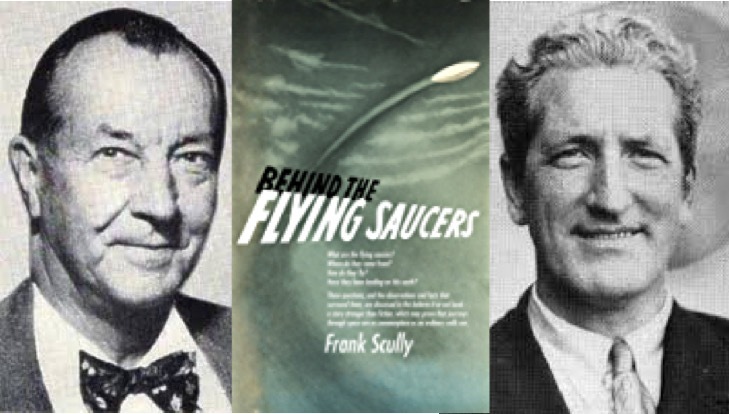 is a school of the Western mystery tradition based in Los Angeles which is registered as a non-profit tax-exempt religious organization. It was founded by Paul Foster Case and has its roots in both the Hermetic Order of the Golden Dawn and the Masonic blue lodge system.